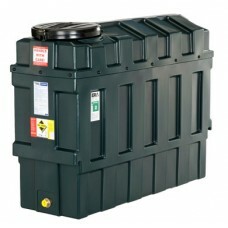 If you’re looking to keep your house warm in the winter, you should look no further than oil storage tanks. 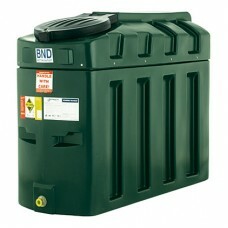 With the right heating oil tank, you can store your kerosene or gas oil safely. 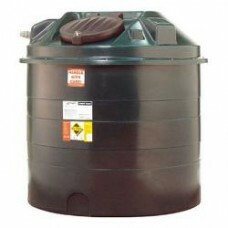 Here at CHF Supplies we offer a range of plastic and steel domestic heating oil tanks, complete with free delivery to destinations across the UK. 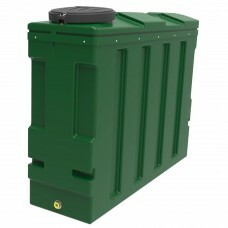 We are able to manufacture steel single skin and bunded heating oil tanks to standard or custom sizes, with typical sizes varying between 500 and 10,000 litres. All tanks are made to exacting standards right here at our steel fabrication workshop in Lancashire. 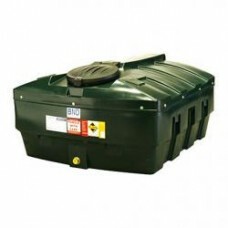 In addition to creating bespoke domestic oil tanks, we are also proud suppliers of Harlequin, Titan and Platinum plastic tanks, which are an excellent choice for the budget lead consumer. 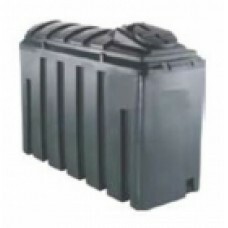 We offer a great range of plastic bunded oil tanks under 1500 litres – more than enough for your average household – and plastic tanks over 1500 litres. 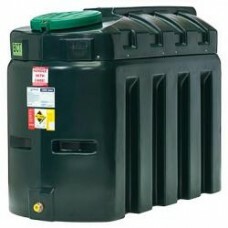 Should you have a sensitive landscape or small garden, why not take a look at our underground oil storage tanks? 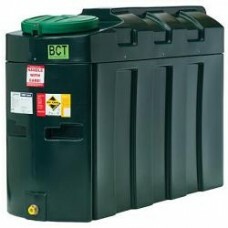 To go alongside our domestic oil storage tanks we provide an excellent range of heating oil tank equipment including tank fitting kits, fuel tank filler caps, mechanical, electronic and level gauges for storage tanks, fire valves, and much more. 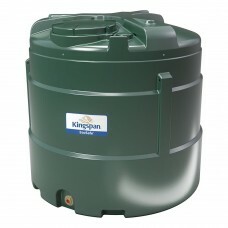 We offer free delivery on all our domestic oil tanks and are happy to install tanks within a 75-mile radius of our premises. We are OFTEC and Tankmark accredited and we always aim to maintain excellent quality and service standards. For more information on heating oil storage tank regulations and OFTEC, please take a look at the resources tab at the bottom of the page. Harlequin 350HQINominal Capacity: 333 litresDiameter: 980 mmHeight: 1,155 mmWeight: 45 kg STAND.. 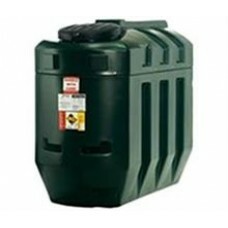 Platinum RB650 Platinum RB650 Bunded Oil Tank is design..
Harlequin 650HQI Fully bunded, Harlequin's bottom outlet HQI ..
Harlequin 650ITEFully bunded, Harlequin's ITE/ITT bunded tanks are complete with an electronic ..
Harlequin 1450HQI Fully bunded, Harlequin's bottom outlet..
Harlequin 1100ITE Fully bunded, Harlequin's bottom outlet ITE bunded tanks a..
Harlequin 1450ITE Complete with electronic gauge & fitting kit. Harlequi.. 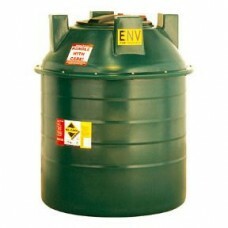 Fully bunded, excellent value, super slim bottom outlet bunded tank, compliant with all applicable f..
Harlequin 1000HQI Fully bunded, Harlequin's bottom outlet HQI bun..
Harlequin 1100HQI Fully bunded, Harlequin's bottom outlet..
ESV1300 - 1300 Litre Titan EcoSafe Vertical Bunded Oil Tank c/w Level Monitor Watchman Al..
Harlequin 1000ITE Fully bunded, Harlequin's bottom outlet ITE bunded tanks are c..
Harlequin 1200HQI Fully bunded, Harlequin's bottom outlet..
Harlequin 1300HQI Fully bunded, Harlequin's bottom outlet..